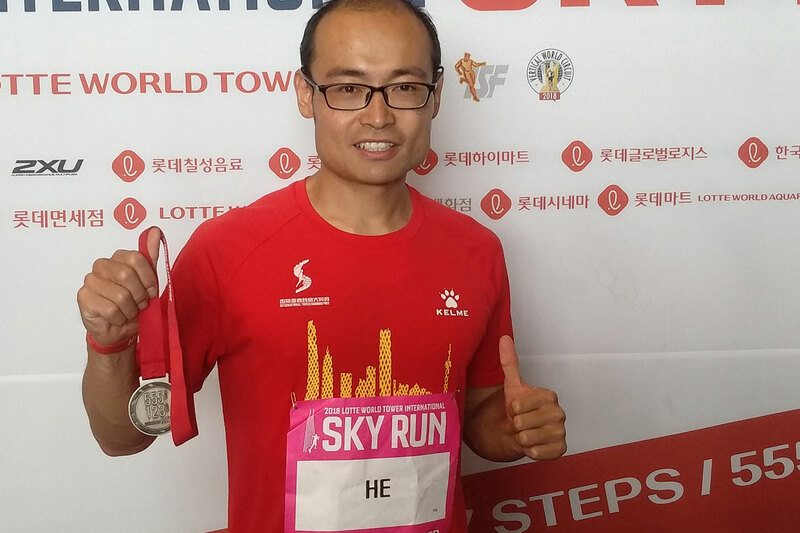 Over 1,700 participants from 25 countries will climb to the top of Shanghai IFC, Sunday, October 14 on the sixth leg of the Vertical World Circuit. 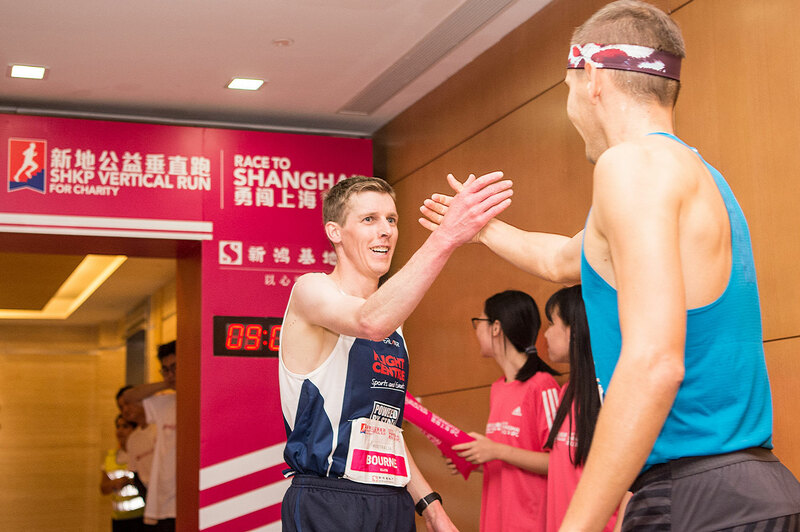 Among them, a world-class line-up is ready to do battle for the win and the VWC ranking points at the SHKP Vertical Run for Charity – Race to Shanghai IFC, including top ranked runners, race record holders and past winners. 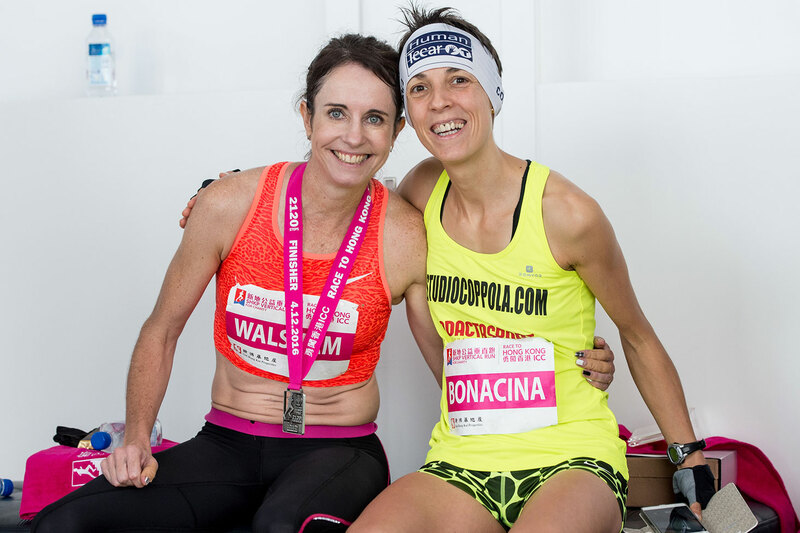 The records to beat for ascending the 1,460 steps and 54 floors of the building are all-Australian by Mark Bourne in 7’42” in 2016 and Suzy Walsham, 9’08” which she set last year. 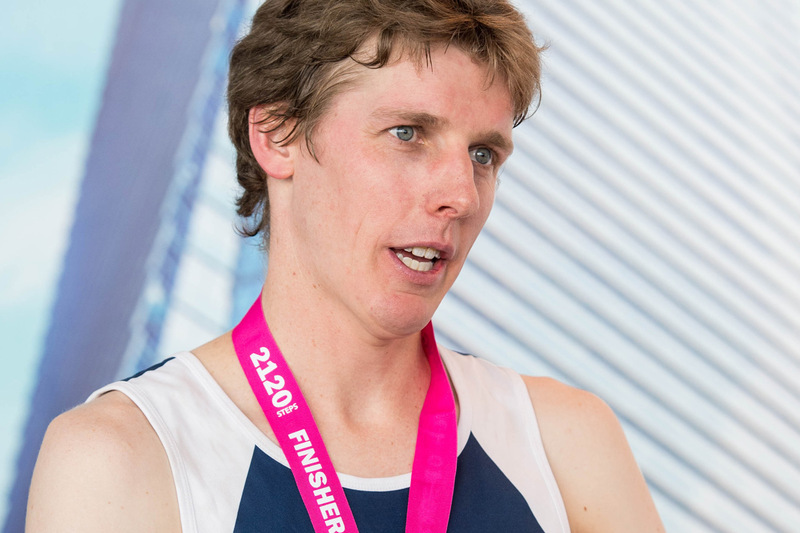 “I’m excited to be returning to Shanghai this weekend for my fifth Race to Shanghai IFC,” commented Bourne. “I’m sure it will be another great event and I hope for some valuable VWC points.” While Bourne beat VWC world champion Piotr Lobodzinski from Poland last year, Lobodzinski, ranked second, is back…and on top form. The current VWC ranking leader is Omar Bekkali from Belgium who will push the pace with China’s LiangLiang He ranked third and Ryoji Watanabe from Japan who placed third last year in the race and is currently ranked fourth. In the women’s field, top contenders include Italy’s Cristina Bonacina ranked third and Australian Alice McNamara, fourth. McNamara will be aiming for another podium place after her third position here last year. With three events to go to the Grand Finale in Hong Kong, the ranking will be taking shape after Sunday’s race. The Vertical World Circuit ranking is based on the results of five out of nine races. Coming up next on the circuit are Osaka on November 4 and new addition, London, on November 24. 25% extra bonus points will be awarded in London and at the Grand Finale in Hong Kong on December 2 where an extra 50% are at stake. The occasion marks the end of the season celebrated at the SHKP Vertical Run for Charity – Race to Hong Kong ICC where the World Champions will be crowned and the VWC end of season bonus prizes totalling 106,000 HKD will be awarded. 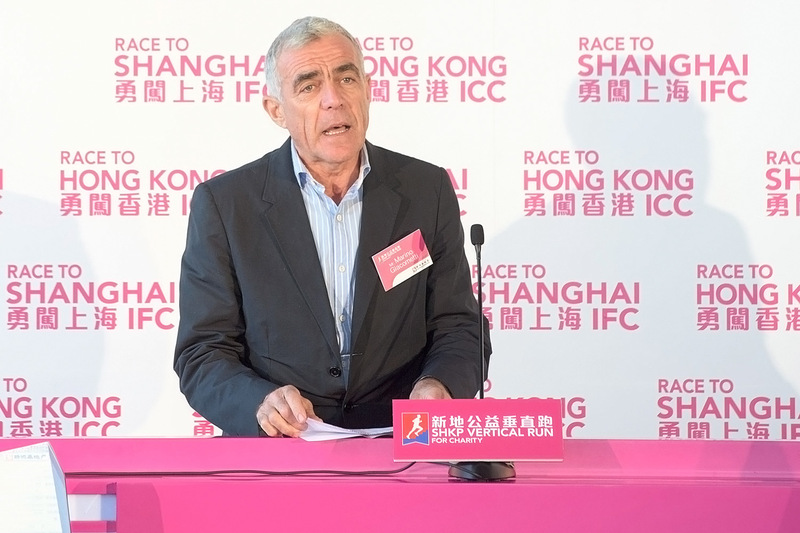 For the fifth time the Shanghai race has featured on the Vertical World Circuit after the resounding success of the “sister” event in Hong Kong, the circuit’s final race. All eyes will be on the incredible performances these vertical running specialists will pull off Sunday where it looks like… records could fly.